Give your old pool a facelift! We specialize in concrete pool renovation for customers around Flemington New Jersey. 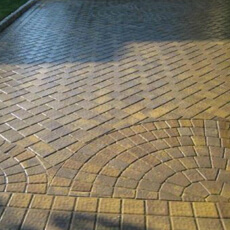 Blue Dream is a NJ General Contractor offering masonry services around Flemington New Jersey. 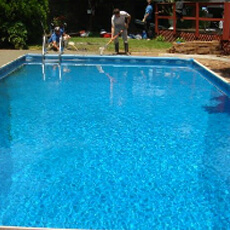 Our swimming pool plastering and pool resurfacing services will bring your pool back to life. Just like any type of pool, vinyl liner pools need to be maintained & cared for. 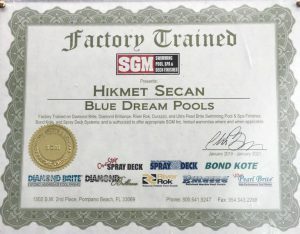 Blue Dream Pool is the area’s premier pool renovation company. We provide with the most professional and affordable Pool and patio renovation , upgrading and opening closing services Company based in Flemington New Jersey. We will handle your project cleanly and professionally from start to finish. 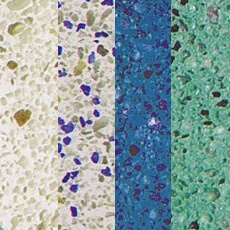 Our job is not complete until you are 100% satisfied with your completed project. We treat our customers as if they were part of our own family. 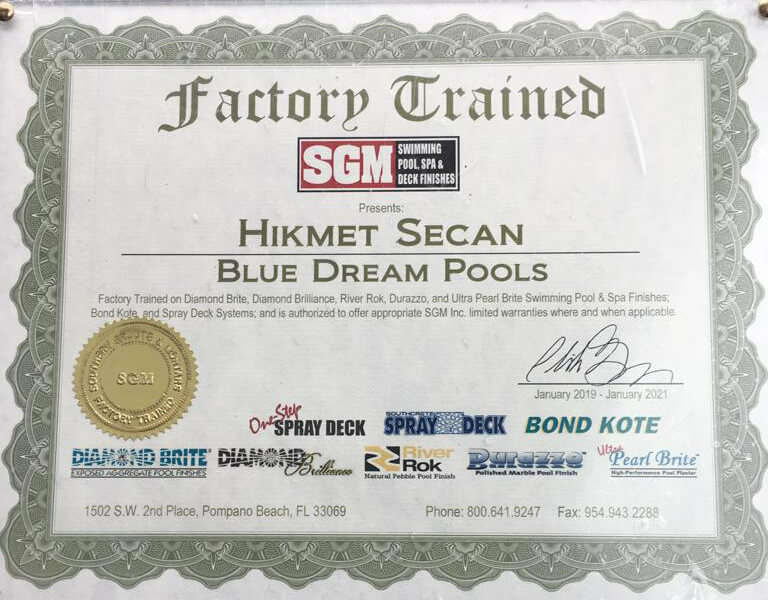 Operating in, and serving the areas of New Jersey and Eastern Pennsylvania, Blue Dream Pool is a family-owned company dedicated to providing you with the highest quality in ground pool construction services. New Jersey Service Area: Flemington, Clinton, Califon, Philipsburg, Edison, Bridgewater, Lebanon, Pennington, Morristown, Frenchtown, Pittstown, Watchung, Warren, Princeton, Alexandria Township, Ringoes, Somerset County, Middlesex County, Bergen County, Morris County, Warren County, Hunterdon County, Mercer County and surrounding areas. 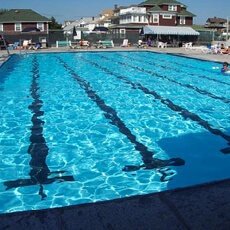 We are your local inground swimming pool builder in new jersey. If you need advice about swimming pool renovation, repair and installation, you will find our company will provide you best service around Flemington New Jersey and surrounding areas. We will do our best to install your swimming pool as we are one of the biggest leading swimming pool company around Flemington New Jersey.